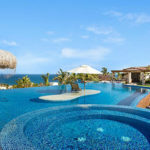 Los Cabos is a must see city, selected by Forbes Travel Guide as one of the best top travel destinations you need to visit with many new hotels and tourist attractions are opened, or because the truth is, it is a place that stands out and is worthwhile visiting, Los Cabos encompases three reasons to visit: upcoming openings, hosting important events, and on its own, it is a destination that is worth visiting. 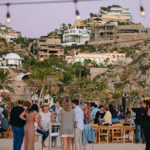 That’s why Los Cabos is more connected than ever for next year 2019, prices vary depending on when and where you’re flying from, but it’s easy to get to this unrivaled destination. The most of the coastline is occupied by its breath-taking shoreline, which because of the unique climate can be visited all year round. The diverse beaches provide an array of distinct opportunities, some are ideal for surfing and kayaking, while others are perfect for swimming, snorkeling and scuba diving. It depends on you and what you are hoping to find, with crystalline beaches, top-tier resorts, high-end spas, remarkable cuisine (a foodies paradise) and a choice between quiet, secluded romantic settings or heart-stopping adventures for thrill seekers. Los Cabos is still a hidden gem. Come experience it before word gets out! Milwaukee is a city famous for cold brews and lake views, but sometimes you want to take a break from the snow, and for sure beer tastes better on the beach while soaking up some sun. Now Milwaukee´s residents will be closer to Los Cabos than ever before, starting next January they can catch a direct flight! Sunwing will be adding a direct flight from Ottawa to Los Cabos; departing Thursdays from December 20, 2018 until April 11, 2019. Frontier Airlines announced a new, low-fare flight from Las Vegas to Cabo San Lucas. 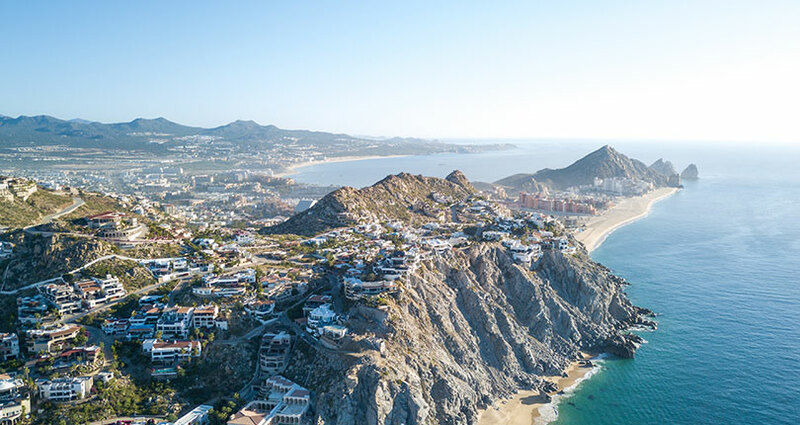 Around the world, Los Cabos is known as a hot spot for romance and entertainment, all surrounded by astounding landscapes where it is possible to live unparalleled experiences whether in the ocean or the desert. Southwest Airlines has announced the beginning of its spring 2019 schedule and the addition of new international routes from Baltimore to Los Cabos. The carrier extended its bookable flight schedule through April 7, 2019. This demonstrates that Los Cabos is a “must” in the luxury destination sector for travelers with the highest expectations.